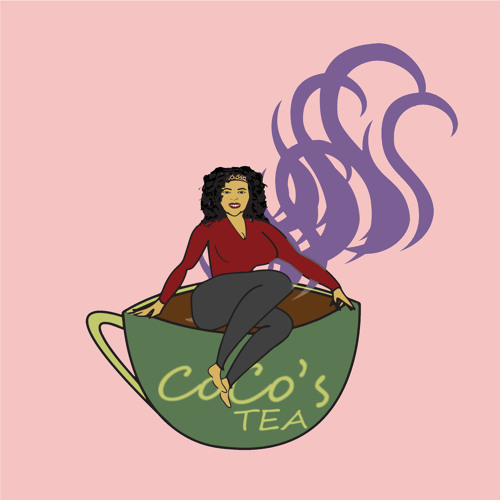 IamtherealCoCo provides the tea on entertainment news, politics, education, and so much more! Every week CoCo starts off a show with a 'Random Thought of the Week', 'CoCo's Tea of the Week' and the 'CoCo Artist of the Week'. She also occasionally interviews different media personalities!